It can be interesting to consider the history of plus size clothing as the term has continually been redefined and transformed in its long history according to different fashion trends and perspectives of body image. The first line of clothing that was marketed exclusively for larger women is said to have been developed by a young woman named Lane Bryant in 1901. Designed after the passing of her husband and crafted with a sewing machine, she originally sold clothes for ‘expectant mothers’. By the 1920’s, the business had grown considerably and had started marketing clothing for ‘stout women’. Over the next decade, a number of similar companies cropped up, but Lane Bryant’s business continued to flourish and still operates to this day. The history of plus size clothing has a lot to do with plus size modelling. Lane Bryant and other early brands originally advertised their products with illustrations. The 1970’s marked the first time a modelling agency was represented by a plus size model, and their relevance has spiked significantly in recent times. Plus size models are now as relevant as models showcasing other kinds of clothing. 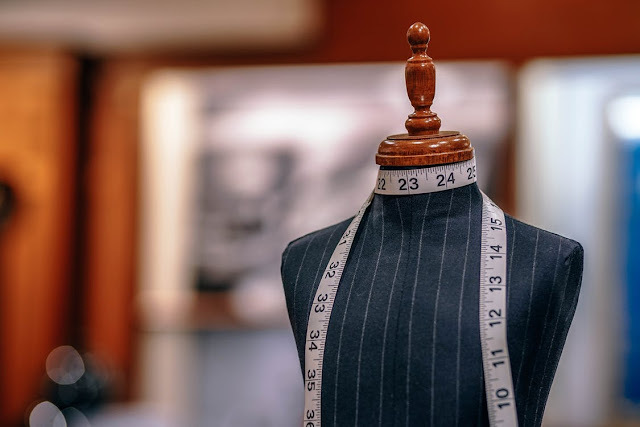 A significant moment in the history of plus size clothing was in the 1980’s, when high-end fashion label Max Mara released a line of clothing specifically branded as clothing for larger women. Previously, business specialised in providing these kinds of products but this marked the point at which the plus size market became a consideration for fashion designers. It had become a sizable market that simply could not be ignored. In Australia, since the early 1990’s, we have seen major department stores such as Myer, David Jones and Target releasing unique brand ranges. A number of smaller fashion labels and designers have cropped up around Australia to accommodate for this ever-growing market. Kita Ku is one such company. We are an established online plus-size clothing store with a unique range of attractive clothes for women of all shapes and sizes. Originally founded in 1996, we have seen our product range grow considerably and we pride ourselves on our ability to create chic dress options and trendy plus size clothing in Australia. From long, flowing dresses, singlets and summer-wear to smart attire that’s perfect for a night out, Kita Ku’s range incorporates elements of Balinese and Javanese fashion. Our website showcases our full catalogue of unique clothing options so feel free to browse through it today!